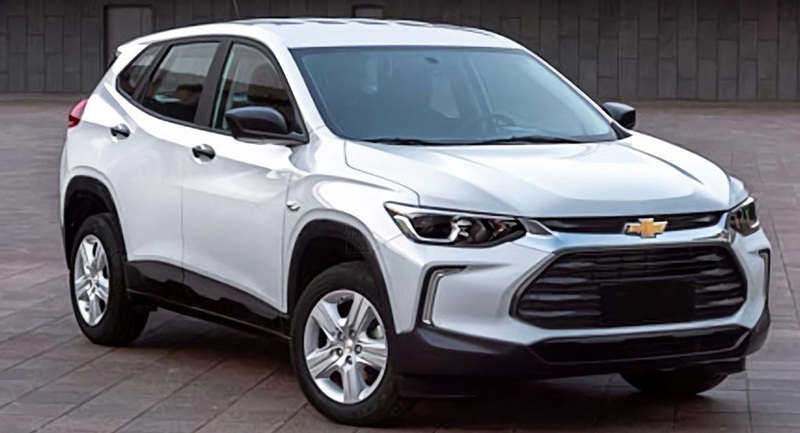 Chevrolet recently teased a mysterious new crossover and now the first undisguised pictures have apparently been posted by the Chinese government. 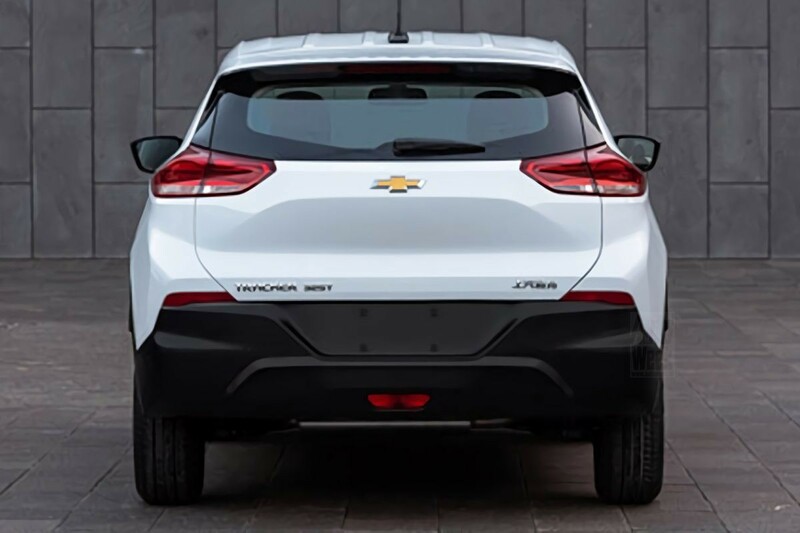 While the model was initially believed to the next-generation Trax, it will instead use the Tracker moniker. 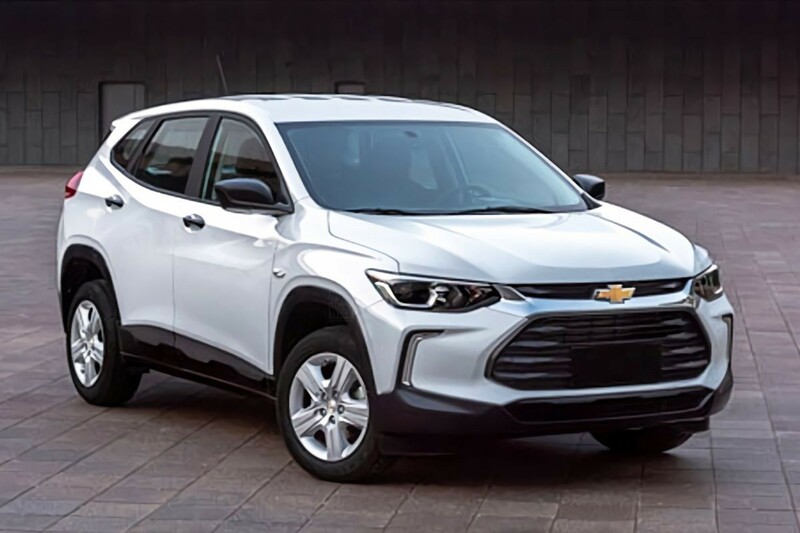 Chevrolet already calls the Trax the Tracker in a handful of markets, such as the Brazil, but this model is apparently separate from the next-generation Trax which itself could be renamed the TrailBlazer. That’s a lot of wrap your head around, but the crossover features a stylish design which incorporates a number of cues from the Blazer and Silverado. The ‘recessed curve’ design on the front fenders echoes that of the pickup, while the greenhouse is somewhat similar to the Blazer. 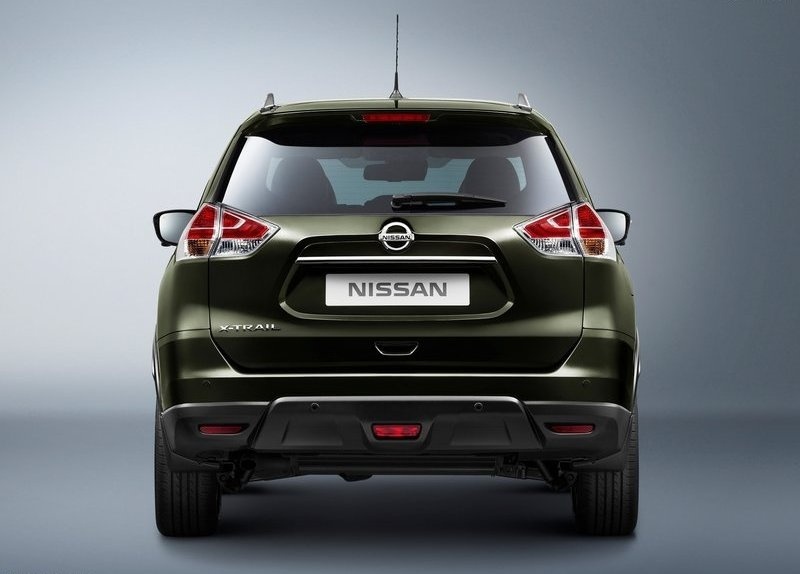 Besides the aforementioned styling elements, the Tracker has a slender grille which resides above a large air intake. We can also see a bulging hood, plastic body cladding and a sloping roof. According to GM Authority, the Chinese-spec model will be powered by a turbocharged 1.0-liter three-cylinder engine that produces up to 115 hp (85 kW / 116 PS). 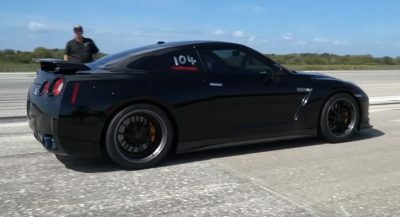 It will reportedly paired to a six-speed dual-clutch transmission. 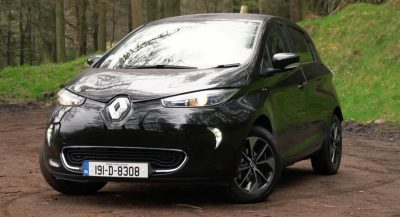 Little else is known about the model, but it slightly larger than the current Trax as it measures 168.1 inches (4,270 mm) long and rides on the 101.2 inch (2,570 mm) wheelbase. Despite these increases, overall height is down by nearly two inches (50.8 mm). The Tracker is expected to be unveiled in March and the model probably won’t be offered in the United States. Instead, General Motors has previous said the crossover will be offered in markets such as China, Mexico and South America. Let’s hope our Trax is this good-looking and not a mini Blazer! 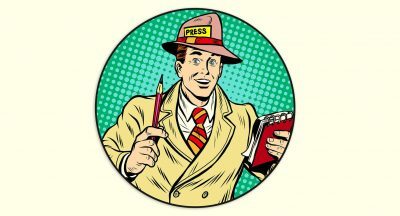 I’m not very hopeful, based on the spy shots. the spy shots are what made me not hopeful…looks very mini Blazer like. Chevrolet isn’t even pretending it’s not a Chinese carmarker. LOL. I find this amusing because you sound as though you’re unhappy about it. What do you prefer; American made products being sold in China, or Chinese products being sold in the US? Or perhaps you prefer neither, and would like everyone to simply produce and sell to themselves? What is your issue on this? All these CUV’s are starting to look alike. 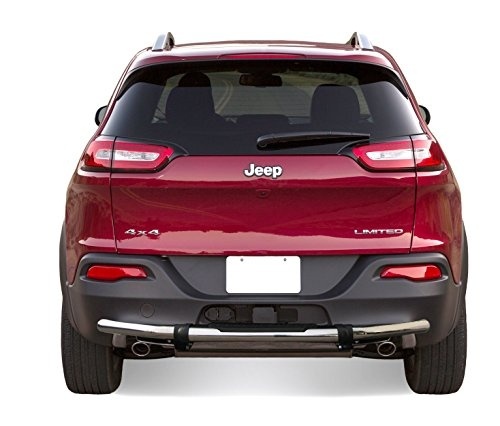 That pre-facelift Jeep Cherokee rear looks even more bland as a Chevy – not surprised tbh. I hope our next Trax looks as good as this when it comes out. Its gonna look like a mini Blazer. The spy shots proved it mostly. But this Tracker IS a mini Blazer…. Looks like Blazer’s retarded little brother. Leave it in China please. Almost. Almost a rebadged Jeep. First, a Chevrolet-badged Vitara, and this generation looks incredible. Another legendary SUV now back to life.